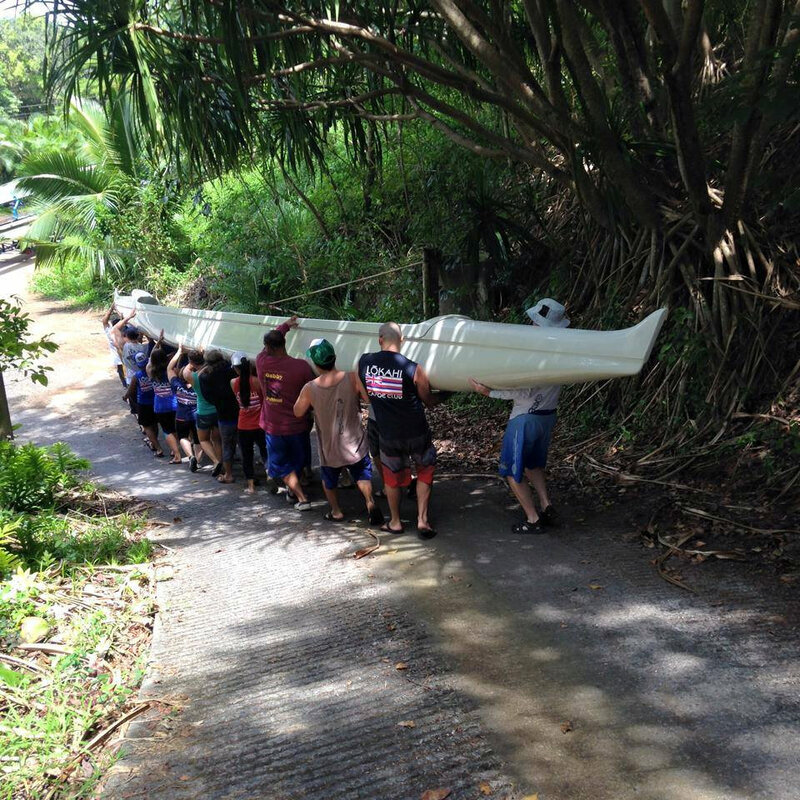 Lōkahi Canoe Club is a 501(c)(3) non-profit corporation. Offer opportunities for the non-competitive paddler to train, enjoy, and participate in this sport. Regular competitive paddling practice for paddlers doing Hui Wa‘a preseason iron races began March 4. Regatta practice for paddlers not doing preseason began early April. Exact dates and practice schedules for various crews will be announced as they are determined. 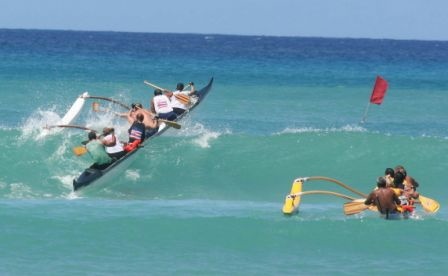 Our recreational paddling program continues year-round and provides an opportunity for you to participate in Hawai‘i’s official team sport, and to share in the historical and cultural legacy of Hawaiian outrigger canoe paddling. Recreational paddling is currently scheduled Tuesday and Thursday evenings from 5:30pm to about 7:00pm. Competitive Lōkahi members who want do some additional paddling are welcome to come down for any scheduled rec practice session. If you want to better your performance next year, then you need to start working out now and you have the option to include off-season paddling in your schedule. Saturday morning practices are suspended until further notice. When we resume these sessions, you'll be able to join by being at the site by 7am. Plan on being out on the water for 2 to 2½ with 1½ to 2 hours or more of actual paddling time. These practices may be more intense than the weekday evening sessions and are not intended for very young paddlers. See one of our coaches if you have any questions about participating. Competitive dues are $170 for the year, with a family plan that allows children 18 and under to join their parents for $40. We also provide a student rate of $100 for students with a valid college ID. Dues for recreational membership are $80 for 6 months, or $20 per month, from the month you start paddling with us and entitle you to participate in Lōkahi practices and activities short of HCRA-sanctioned competition. If you join as a recreational paddler and later decide you’d like to compete, we’ll apply your payment to the dues for competitive paddling. If you have not paddled before or if you’re just visiting, you can join a weekday practice session for a $10 donation. Check our “Join” page for more information.